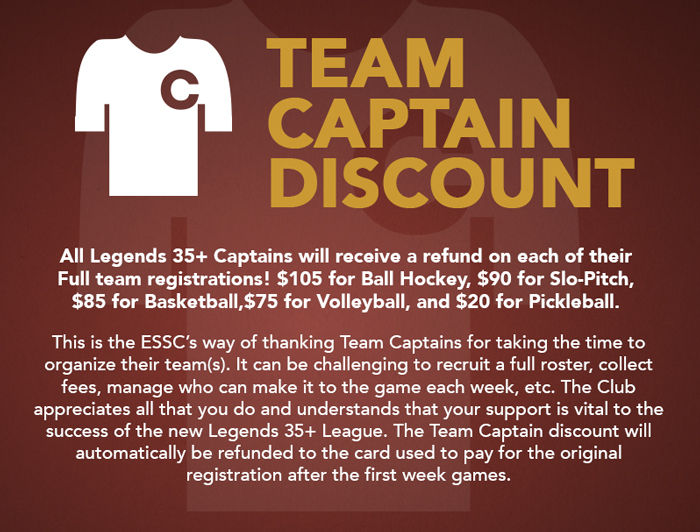 Legends 35+ Indoor Volleyball is back for Winter! Click here to listen to what our Legends players have to say about what it's like to play in this unique league! Get Active + Be Social! Serve Strong. Dig Fierce. Spike Hard. Age Gracefully. What do the movie Top Gun and ESSC Legends 35+ Indoor Volleyball leagues have in common? Tom Cruise was just another actor when he started filming but left the set a Legend and so can you. While we may not all have aged as gracefully as Tom, you don’t need a stunt double to get your digs in on the court. Volleyball is a low-impact, high-energy sport that is just as much about teamwork and communication as it is about talent. 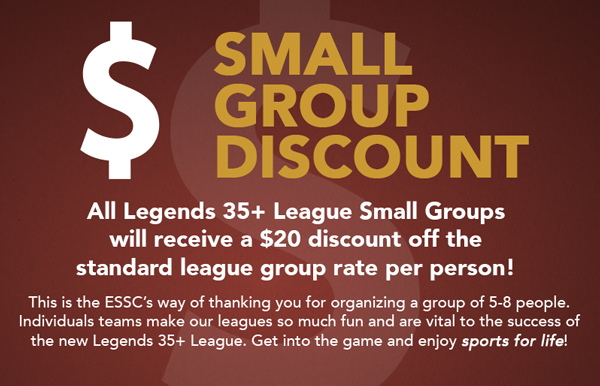 After your game, meet up with your teammates and other Edmonton Legends to enjoy exclusive food and drink specials at one of the ESSC’s many Sponsor Bars!